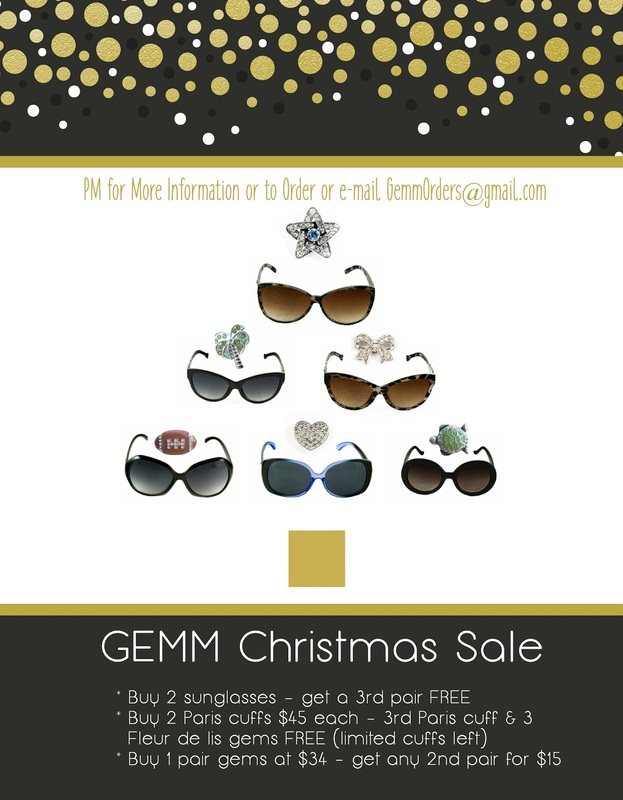 *Host an online Facebook party and earn your choice choice among these 100% UV Protection sunglasses and wonderful gems to match your personality. **Pictures does not represent all the various sunglasses and gems to choose from. *Host gifts are dependent on total sales with potential for bonuses. I think the star Gemm is pretty. I have to have sunglasses that fit over my regular ones.